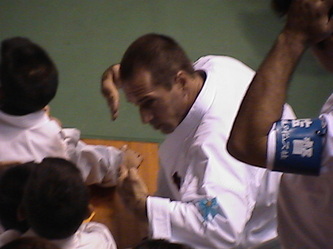 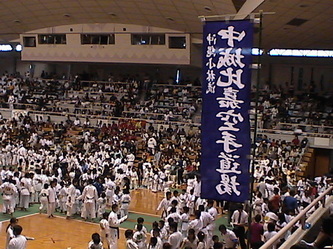 On 15 July 2007 the OKINAWA TIMES competition was held. 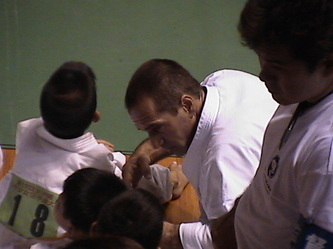 There were around 2700 children competing, divided into 12 divisions. 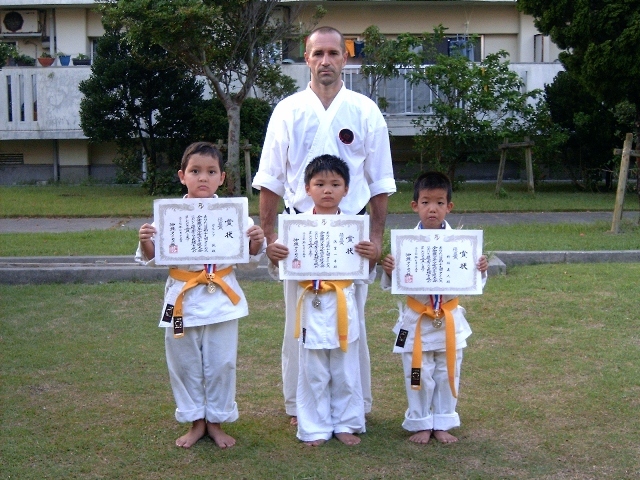 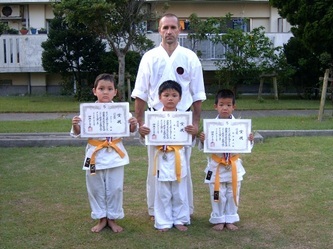 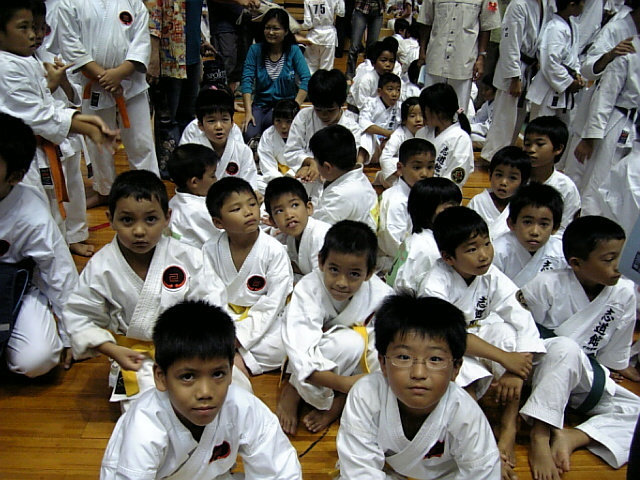 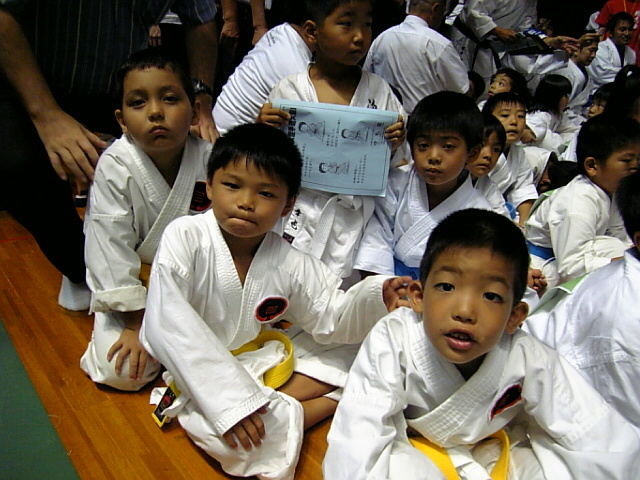 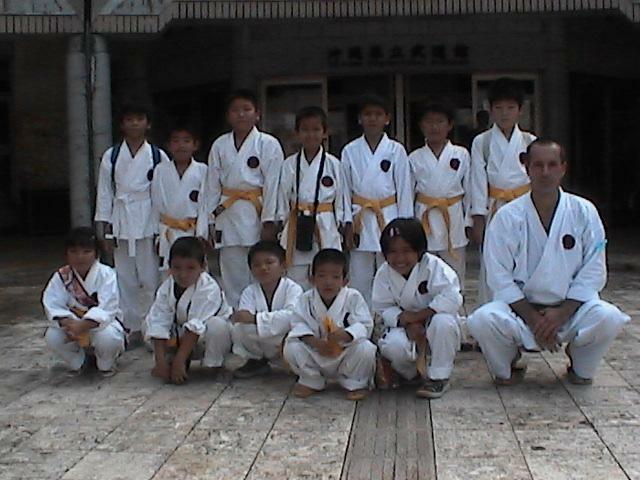 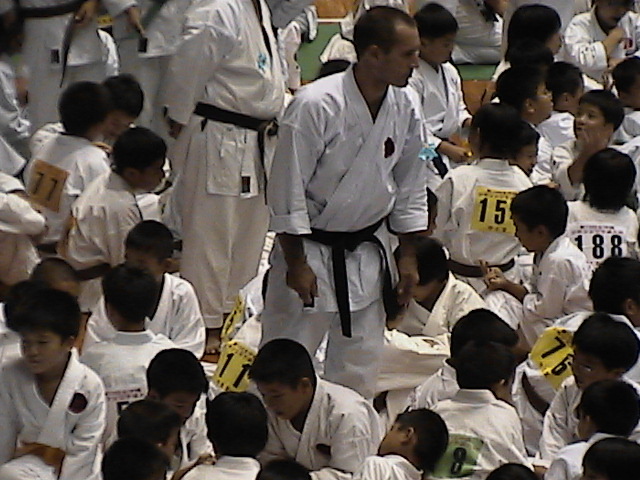 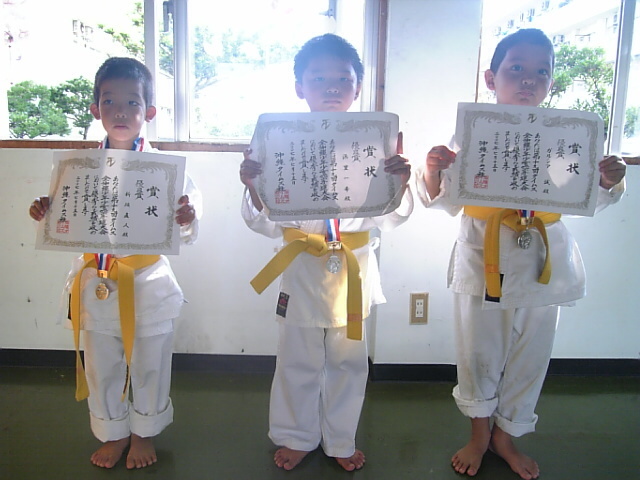 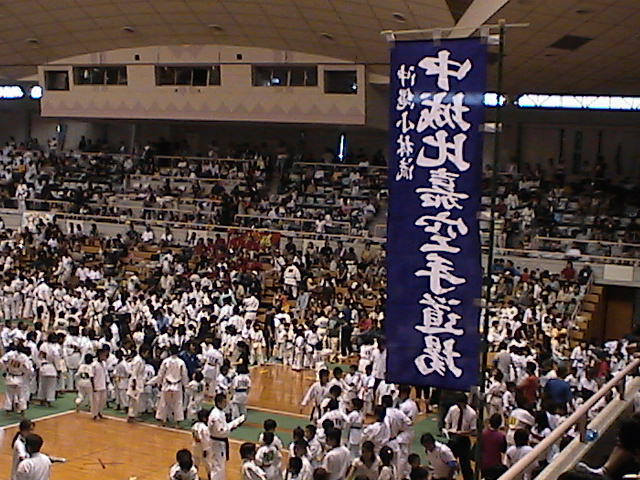 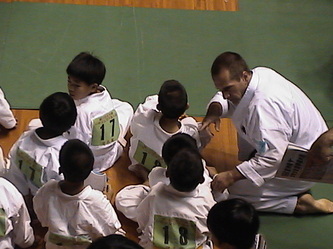 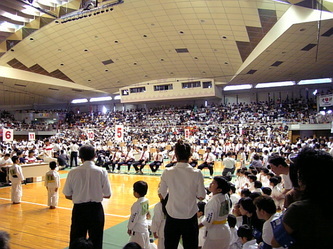 This is a compulsory competition for children practicing Karate in Okinawa. 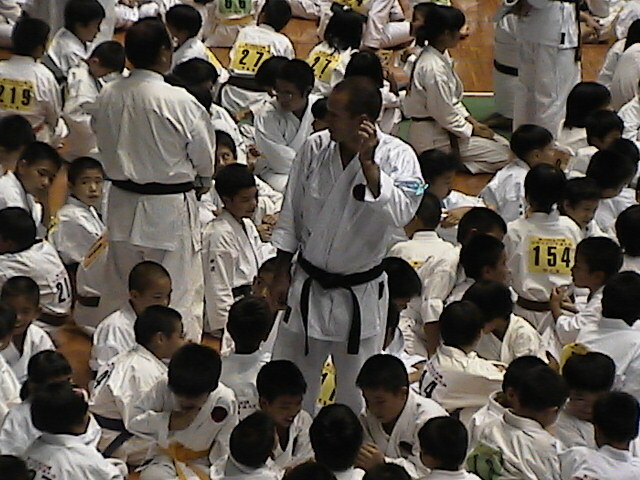 It was our first competition and one of our teams also took a medal.